For the last few years, the Navy has been working on UCASS, a project to build a drone that'll replace surveillance and attack craft with one vehicle. 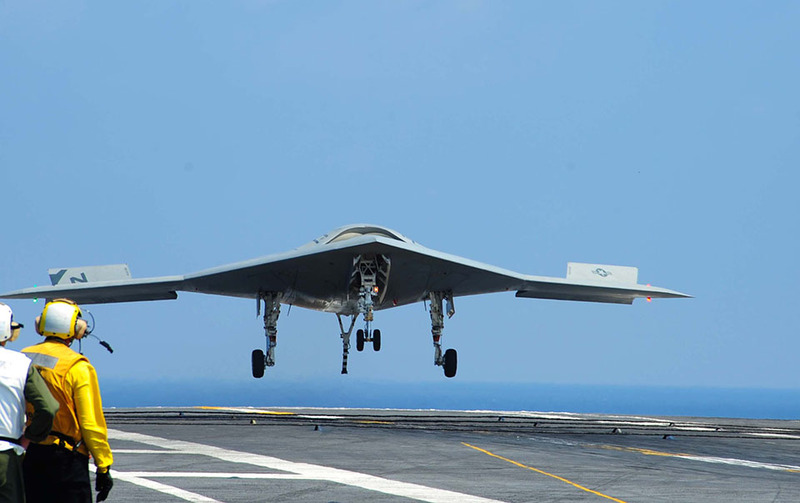 We've already seen the X-47B demonstrate its ability to fly with manned squadrons and land on a carrier, but it looks as if we won't be seeing it in action until 2023 at the earliest. Unfortunately, it transpires that those higher up the chain have raised concerns about the project's cost and capability, and work isn't scheduled to begin until next year at the very earliest. If Reuters is to be believed, Naval bean counters are worried that the platform will be too expensive to run should they decide to buy a fleet. Defensetech, meanwhile, says that senior figures at the Pentagon are concerned that the craft isn't stealthy enough to do the job that it's being bought to do. Either way, the Navy has admitted that it won't be launching the "competition," the process by which defense companies tender to build the fleet, until some point in 2016. Maybe it needs to save some cash after eating such a hefty loss on the Sea Slice.